Spring is here, which means the busy season is upon us! So far, inventory is falling short of buyer demand and the median home price is on the rise, up $10,000 to $260,000 for the first time since May 2016. How do you prepare for this seasonal shift? Do respond to leads quickly. Don’t reach out to leads with nothing to offer. 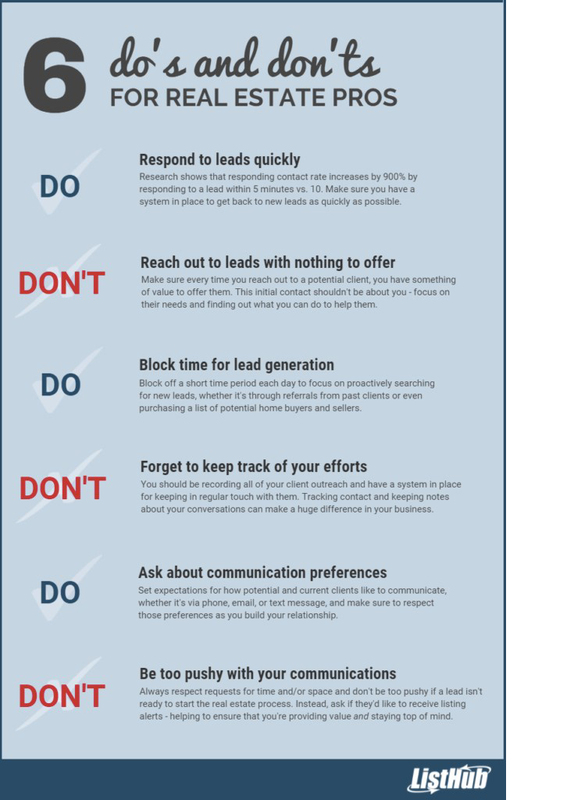 Do block out time for lead generation and client nurturing. Don’t forget to keep track of your efforts. Do ask about communication preferences. Don’t be too pushy with your communication. Maintaining a healthy pipeline is crucial in real estate success. Leveraging tools, such as Top Producer® CRM to easily follow up with prospects, Market Snapshot’s listing alerts and local market reports, and ListHub Pro’s suite of powerful reports to steer and measure your online marketing success, can help you create a better experience for your incoming leads. 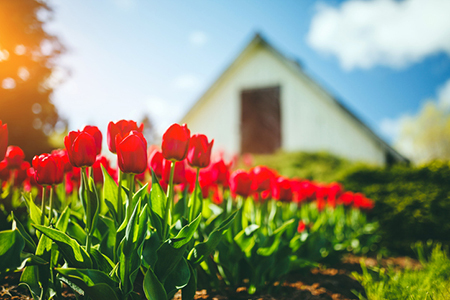 Take advantage of the spring savings available to brokers and agents with these products. A version of this article originally appeared in the ListHub newsletter. For more information, please visit www.listhub.com.